Want to start blogging? 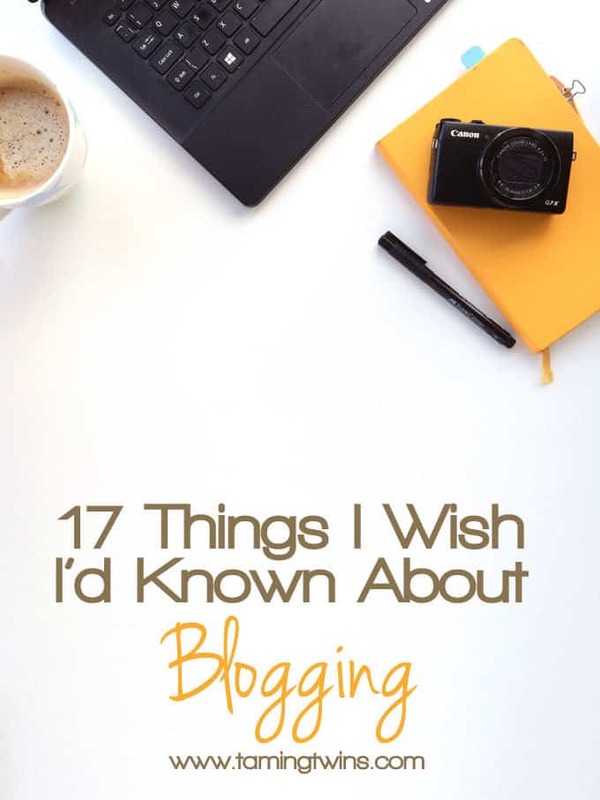 Here are 17 things I wish I’d known when I planned to start blogging, my tips and advice, from traffic, to photography and also running a blog and staying sane..
I’m really excited to have been asked to be part of a judging panel for a new parenting network called BISS (Because I Said So), which is being launched today by GoodtoKnow.co.uk. It’s an opportunity for bloggers to link up their blog posts and every two weeks, writers will be chosen to have a piece featured on GoodtoKnow.co.uk (one of the largest websites in the UK) and also to be published in Essentials magazine. The published pieces will be paid for, so it’s a brilliant chance to widen your audience and grow your experience as a freelance writer. The team at BISS asked me if I had any tips about blogging. It really made me reflect on the last three and a half years, where has that time gone?! 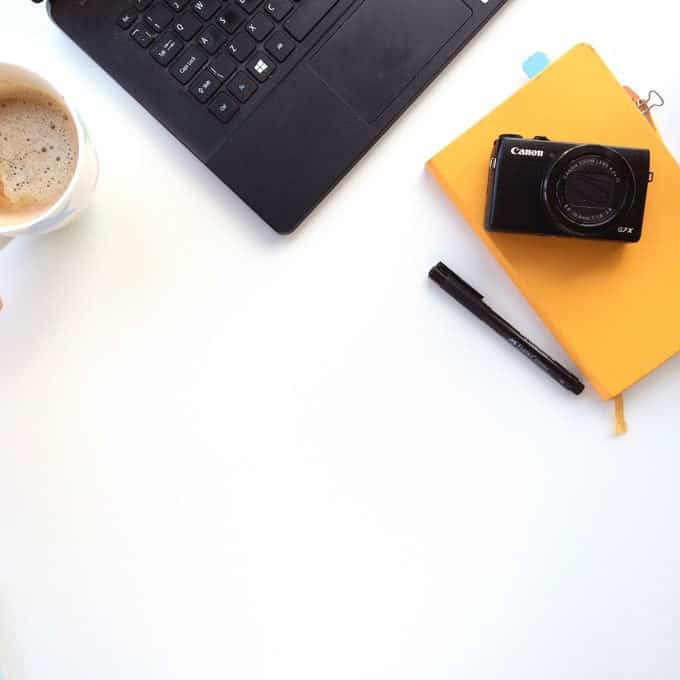 So, here are the things I wish I’d known when I started, I hope they are useful..
Meeting and connecting with other bloggers in real life is one of the best things you can do for your online life. It builds contacts, you can learn heaps, it’s great to put faces to names and it really builds your online connections in a way that no amount of emailing can. Oh and it’s great fun too! Content really is king. You can faff with blog design and social media as much as you like, but really content is the most important thing. Focus on producing great content for your site and all of the other stuff can come. Don’t lose sight of the most important thing. Natural light all the way. Natural light, on a not too bright day, is the single best thing you can do to improve your photography. Spend a little bit of money to automate some of the boring admin stuff. Tailwind has changed my life, I love BoardBooster, I’ve just started using Social Oomph and I’m always on the look out for other tools that can make life easier. When you start, most people don’t want to spend any money, but sometimes a bit of investment really does give you added impact. Don’t buy an amazing camera. Well, don’t upgrade until you’re sure you’ve learned everything you can do with your current kit. So many people splash out on amazing cameras thinking that that equals amazing photos. It doesn’t. Learning to use the camera and compose shots are what makes a brilliant image. Back up, back up, back up. Seriously. Get VaultPress (or equivalent for your platform) right now. When it goes wrong, it goes badly wrong! Invest in improving. Be it time or money (often both), you do need to work on improving those areas that are weak if you want to move your blog to the next level. This stuff is worth investing in too, even if only for your personal satisfaction in feeling like you’re improving. Blogging needs to become a habit. (I’m still working on this now..) Blogging only works when you do it regularly, make posting part of your life and your routine. It will start to come more naturally the more you do it. WordPress.org is where it’s at. No messing. If you’re going to start blogging and you want it to grow, buy a domain name, and install the WordPress software on it from the off. (This is called self hosting.) There’s a million tutorials online for how to do this. If you start elsewhere, you’ll end up wanting to be on WordPress probably and the moving will be a faff, so go for it straight away is my advice. I did and I’ve never regretted it. Decide what you’re measuring yourself on. People can get obsessed by rankings, all good if that’s your thing. But if you’re trying to make a living of this or improve your photography or just have a hobby you love, judge yourself on those things, not on some number that gets assigned to your blog. Make your photos the best you can. Whether you’re blogging about food or not, that old adage of ‘people eat with their eyes’ is true for blog posts too. You can be an amazing writer, but so much of the online world is about images now, you do need at least one strong image on each post. If photography is not your strong point, work on it or buy good stock images. There’s no getting away from the visuals. Learn a few post editing tricks. On the subject of photos, learn a few simple techniques to improve your photos after taking them. White balance, brightness and contrast will knock your socks off. 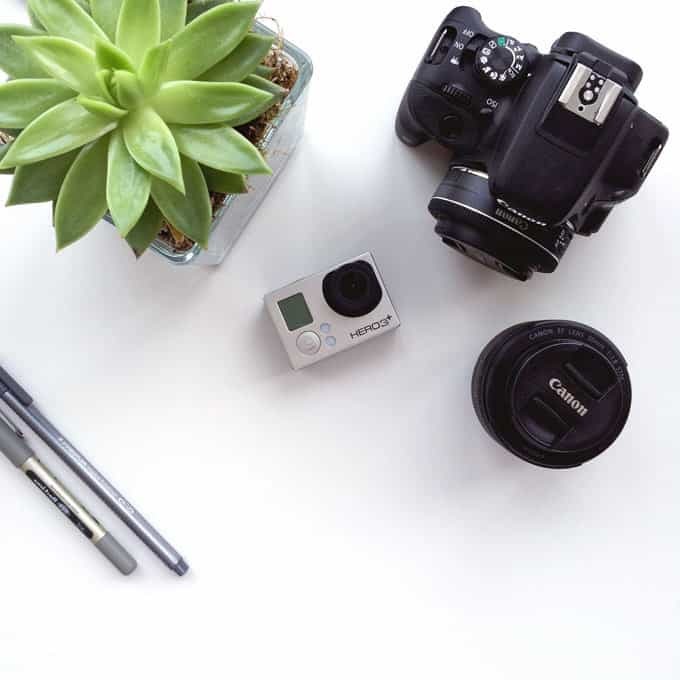 Don’t be afraid to put yourself and your blog ‘out there’. Apply for opportunities, go to events, share your posts, the wider your net reaches, the greater chance that a brilliant opportunity is just around the corner. Pitch brands and don’t worry about the nos. Learn to pitch a brand with a killer media pack and a great business case of why they should work with you. What’s the worst that can happen? You won’t hear back from all of them, and you definitely won’t get a yes from all of them, but if you send out fifty pitches and get one yes, that’s still one more than you had before, right? The harder you work, the luckier you get. I have to swallow and smile politely when people tell me how ‘lucky’ I am to receive such amazing opportunities. I work so hard, harder than I’ve ever worked to make this blog my job. In the first year, I didn’t work quite so hard and I didn’t make a lot of progress. Luck is all well and good, but to get the luck, there’s got to be a huge amount of hard work behind the scenes (in my experience!). You can’t do everything. Don’t beat yourself up when you’re not a guru on every single social platform and can’t manage to blog 3 times a day and you’re generally not quite taking over the online world just yet. Don’t compare yourself to everyone else, who knows if they have an army of staff working behind the scenes? Just crack on, focus on the bits you love or want and need to grow and be proud of your successes. Is there anything you’d add? What do you wish you’d known? If you’re a parent or a blogger, please pop over to BISS, find new articles and add your posts for the chance to have a paid slot writing for GoodtoKnow. Pin my Start Blogging Tips for later..
Disclosure: This post was commissioned by GoodtoKnow. As always, all opinions are truthful and I wouldn’t endorse a product I didn’t genuinely find useful. Contains affiliate links. Sound blogging advice Sarah, I’d wish I known most of this too. Although you certainly learn with experience I think. Congratulations on being part of #BISS, it looks like a great platform for bloggers. I’ve joined in with the new linky too, fingers crossed. You helped me last year and im still working on it, Ive since discovered I pregnant, but hoping to get back into it soon! Great post, such sensible down to earth advice, just what I needed to hear right now. A great post Sarah, and not just for new bloggers. Thank you for the reminders. What a great post Sarah. Totally agree with all your points. I really need to have the confidence to go self hosted to be able to DO a lot more with my blog as you have. Hello Sarah. Thank you so much for this information! I found you last night searching on Youtube, and your bit there was quite helpful. All the info I can get is helpful to me at this moment. You see all this stuff is not coming second-nature to me, as I’m a boomer, but I’m working hard to learn new things. I am pretty much a newbie, with a hosted vacation rental website (that I prolly should switch away from them and just do myself) … in addition to that, I just bought a new domain (my site here still not up) and am in the process of setting up WordPress … we’ll see where I can get with it! Your words in the video centering on community & responding to comments really resonated with me. Lots of work to do! Thank you again! Just saw a link to this on my twitter feed, which caught my attention. Some great advice here (especially 7 & 10). There are so many people that do not backup their data frequently enough (to be honest, I haven’t been backing up our website very often – until very recently, after reading someone else tweet about blogs being hacked). I’m also a fan of self hosted with personal domain names. You can’t guarantee that the free hosted blogs are going to be there forever – and getting your content off them may be difficult in the future. I like to be in full control of our content. WOW, really this is the great post. I want to create a new blog and I will try to find a same informative blog. Your post is must help me with creating a blog. Thank you for shear a great post.